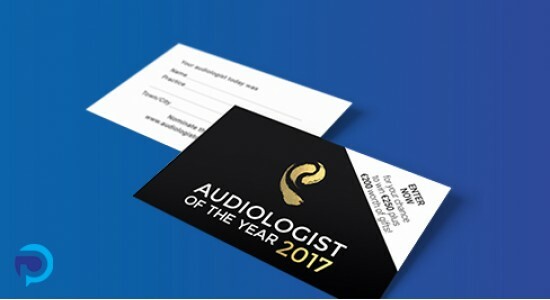 A high quality business card is an essential asset to any business, and a positive reflection of what your business is all about. Our business cards are printed in full colour one or two sides and trimmed to the standard UK business card size of 85mm x 55mm. With optional extras like gloss or matt lamination - this not only enhances the appearance of your cards but the feel also.